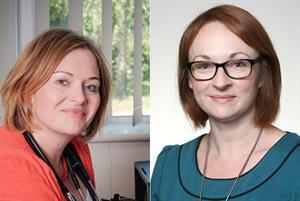 The BMA has confirmed that an investigation into sexism and sexual harassment reported by senior women in its GP committee will be carried out immediately and led independently of the BMA. Confirmation from the BMA that the process will be independent comes after doctors who have experienced sexism and harassment warned that GPC members responsible for inappropriate behaviour must not be involved in investigating the problem. GPC members whose decision to speak out about their experiences of sexism and harassment triggered the investigation told GPonline earlier this week that the process must be 'entirely external and independent'. GPC chair Dr Richard Vautrey - who has apologised to women hurt by 'unacceptable behaviour within GPC and other national GP meetings' - has also backed calls for the investigation to be carried out independently. 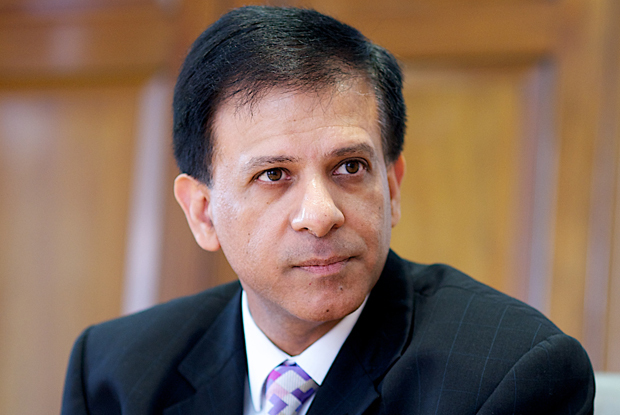 BMA chair Dr Chaand Nagpaul - himself a north London GP and former GPC chair - has promised to stamp out 'appalling' sexist behaviour within the organisation. He said it was 'essential that we take decisive action to make positive changes'. 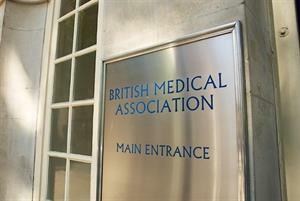 A BMA spokesman was unable to confirm what steps had been taken so far to set the 'immediate' investigation in motion - or to give details of how an independent person or organisation to lead the investigation would be chosen. The scope and terms of reference of the process also have yet to be defined. Dr Nagpaul added: 'It is vital that all members can have confidence that this investigation will be truly independent and that the recommendations will be implemented in a timely manner. We have also offered the members who have raised concerns through the media the opportunity to discuss these concerns with independent support. 'Going forward, we will be reviewing and identifying additional ways in which members can safely and effectively raise concerns. These processes must be there to ensure that members feel supported. 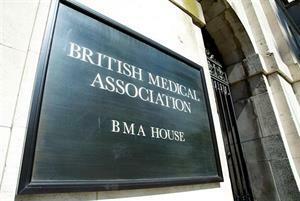 For those who fail to meet the high standards set by the BMA, they must be dealt with accordingly. 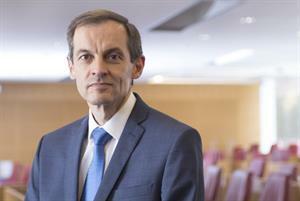 'The BMA strives to be a compassionate, respectful and inclusive organisation and if better and more thorough training and education is needed on what is and what is not acceptable behaviour in 2019, that will be provided.